What is a PA Act 153 Clearance? The Pennsylvania Act 153 Clearance is one of the latest background check solutions for Pennsylvania organizations. The State of Pennsylvania has taken a huge step in keeping children safe by passing the PA Act 153 of 2014. This law helps to ensure that any adults who come in contact with children, either paid employees or unpaid volunteers, complete a comprehensive, and regularly updated, child abuse and criminal background check. Criminal History Record from the PA State Police (PATCH) system. How often do clearances need to be renewed? PA Act 153 clearances must be renewed every 60 months. 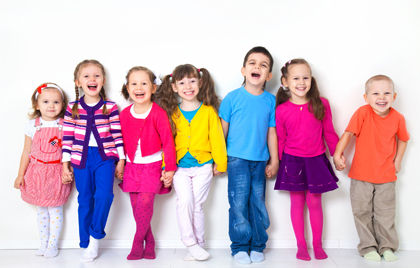 Act 153 took effect for employees working with children on December 31, 2014. Prospective volunteers are required to obtain PA Act 153 Clearance beginning December 31, 2015. The Pennsylvania Act 153 law was established to protect our children and it is certainly worth the effort to make this program both compliant and successful.